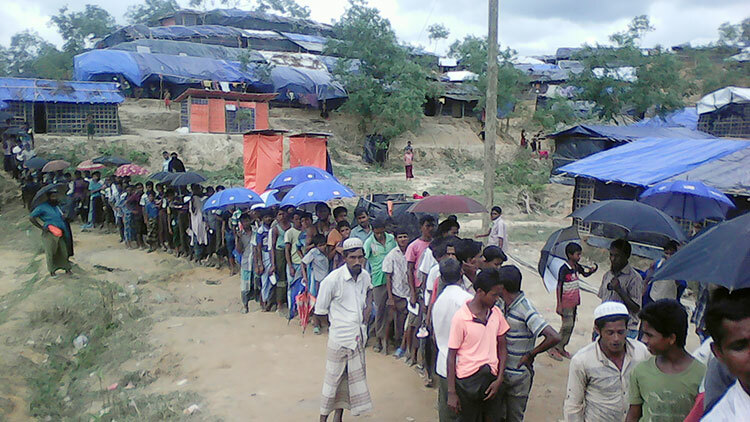 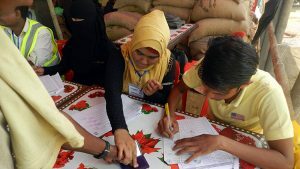 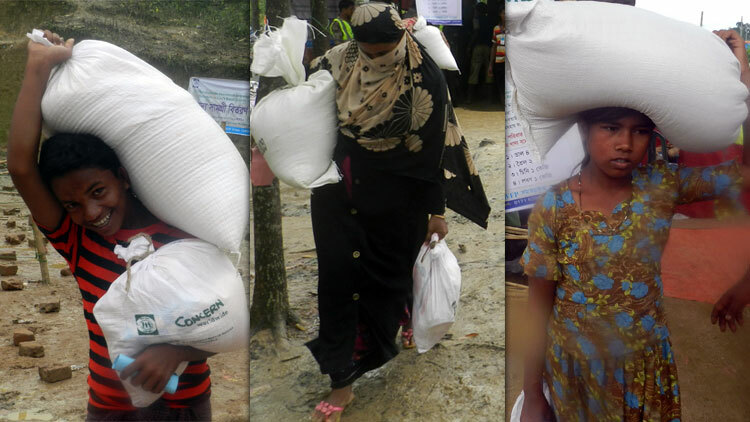 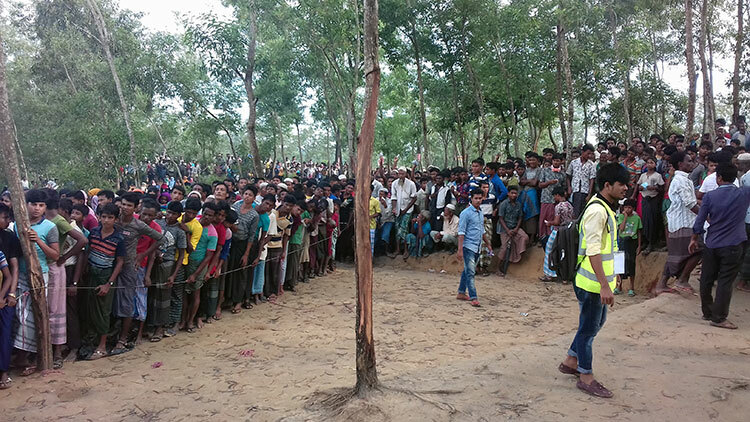 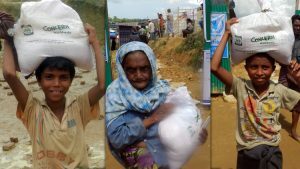 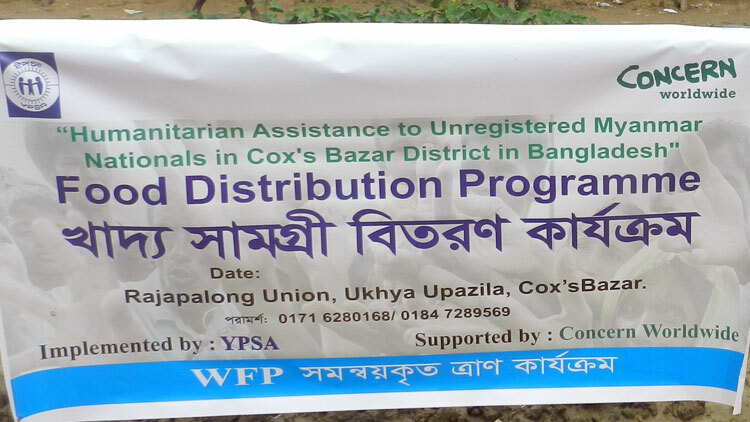 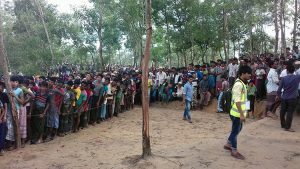 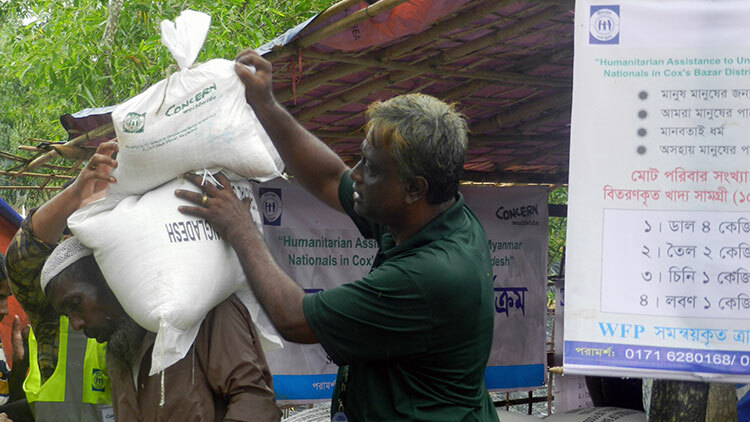 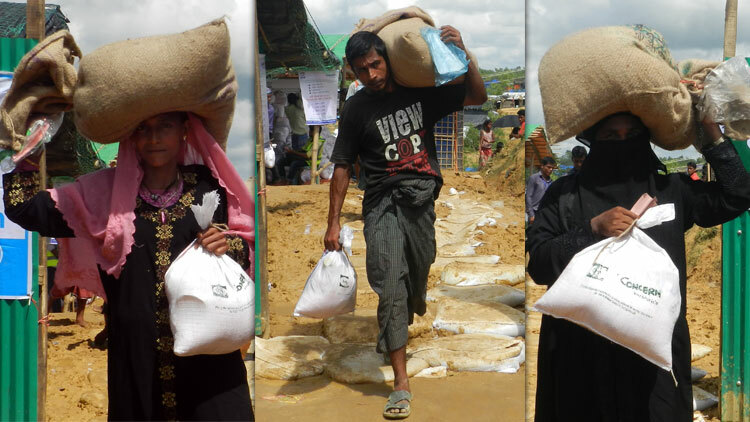 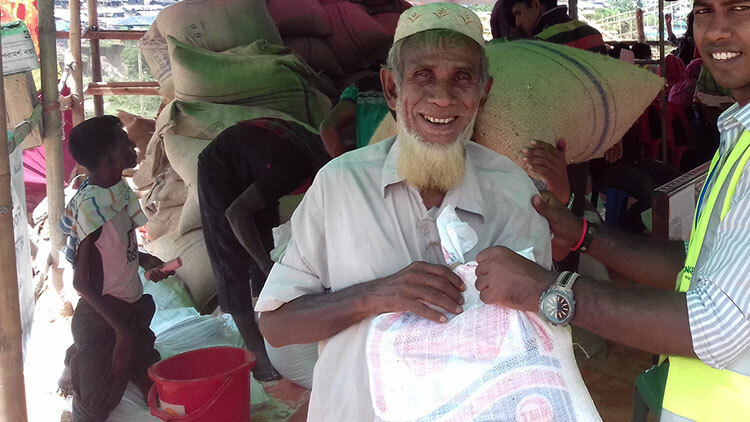 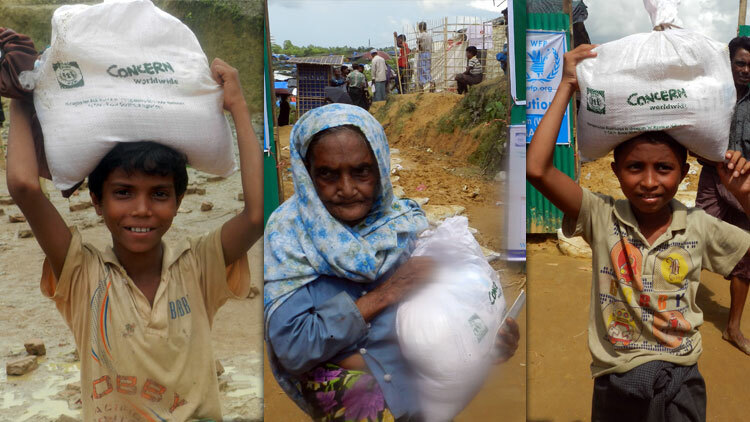 YPSA has started food distribution among the persecuted & displaced new arrival unregistered Myanmar Nationals “displaced Rohingya” in Cox’s Bazar District in Bangladesh with the support of CONCERN WORLDWIDE. 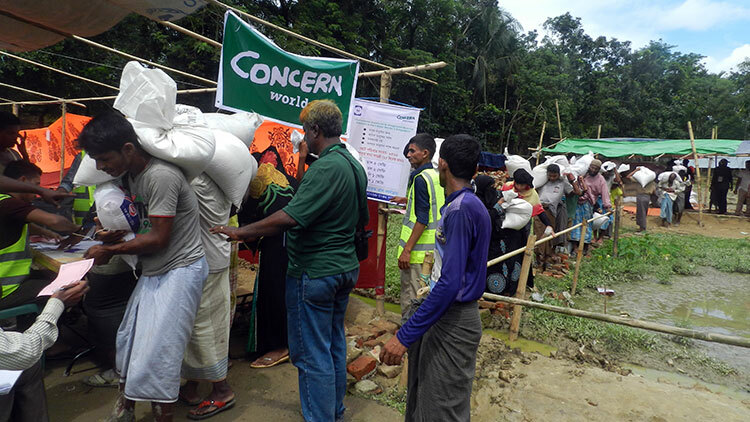 Each food package contains 4 KG pulse, 2 KG oil, 1 KG salt and 1 KG sugar. 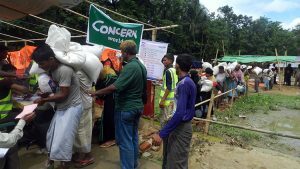 Total 8500 families received food package as a first round at six point of Rajapalong & palonghkhali union in Ukhiya from 7 October to 12 October 2017. 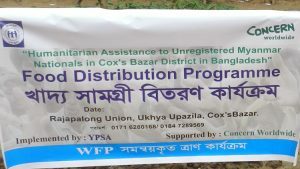 YPSA will distribute more food among 8500 families twice in following two weeks in this month.